… When do we want it? NOW! 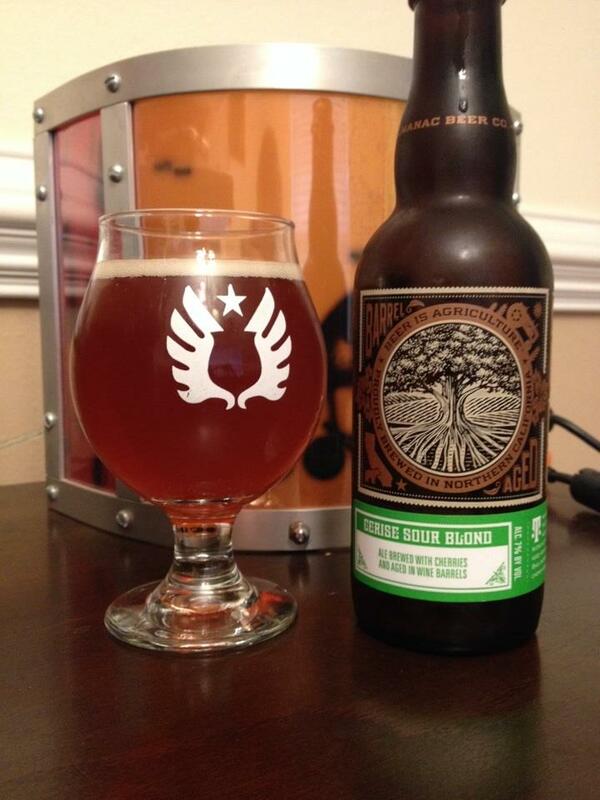 I would love to see all beer have mandatory bottle dating guidelines. 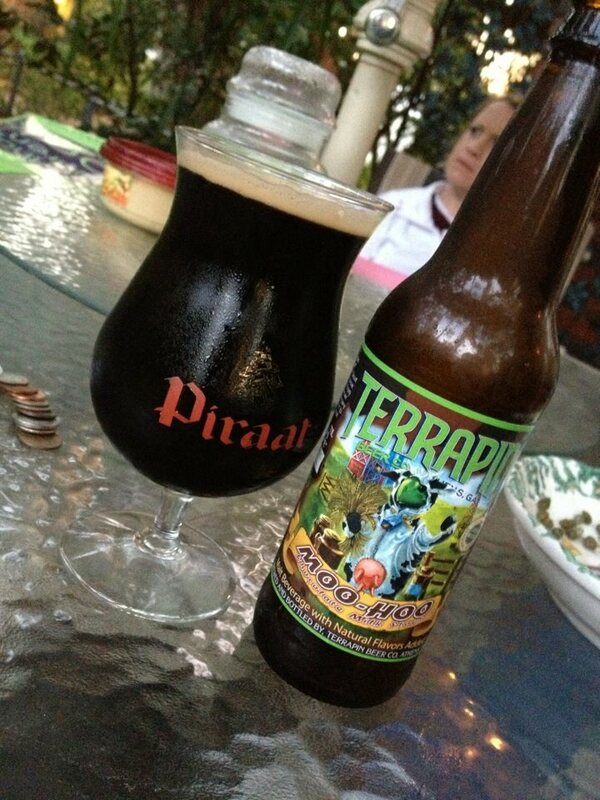 I know what your thinking, “take it easy, it’s just beer”, but to me it isn’t just beer. It is my hobby and passion and I feel I have the right to know how fresh the product I’m spending my hard earned money on is. 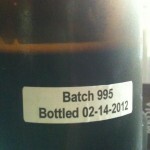 We expect and use expiration dates on almost all of the food we buy, and although beer does not technically expire I think we all deserve to know exactly when our beers have been bottled. 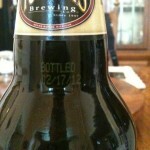 As far as I’m concerned if you believe in your product there should be no hesitation to clearly bottle date your beer. Many breweries already do this, some better than others, while others (many of which I would consider the best breweries in the world) offer no date at all. 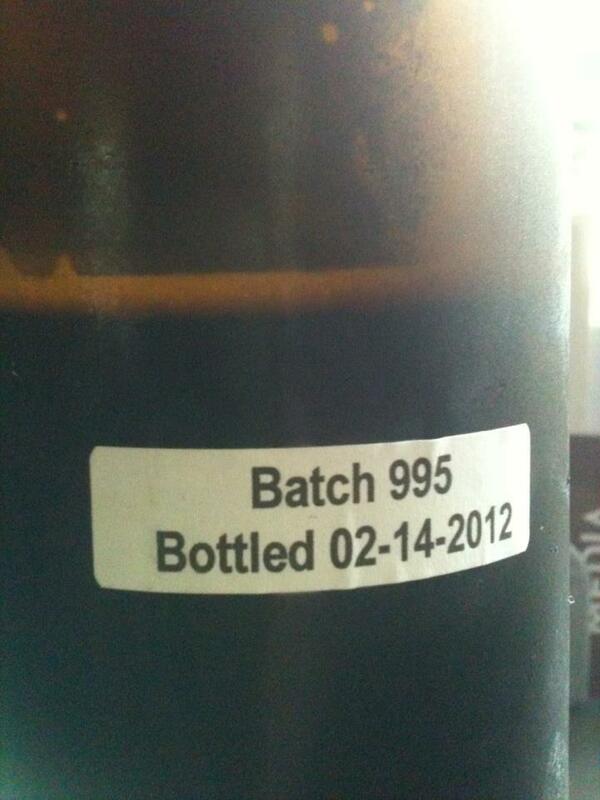 To complicate things even more many breweries do not bottle date all of their beers, just a select few. Many bottle date on the outside of the case box, but most of us (unless you live in Pennsylvania, I guess) will purchase those beers after they are removed from that box and shelved at our local store. 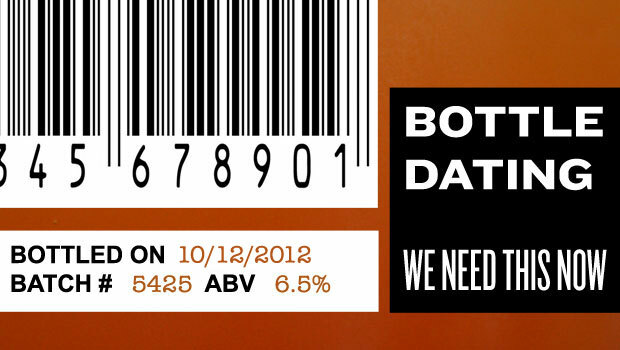 Best by dates are better than nothing but it takes a lot of effort to research each brewery’s guidelines for freshness. Is it 3 months? 6 months? A year? And enough with the confusing Julian codes, I shouldn’t need some kind of chart handy to figure out how old a beer is. Marking a vintage on the label is often helpful, but without knowing exactly when a barleywine or stout is bottled I am often guessing at how long to age it. It is time for one universal bottle dating system. Will this be more expensive for some of the breweries? 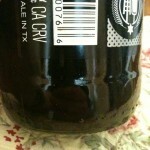 Maybe so, but many of the smallest micro brews in the country manage to clearly stamp or mark their bottles. 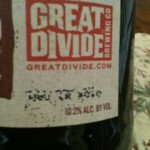 Here is my proposition: All breweries must clearly mark when a beer was bottled (MM/DD/YYYY), batch number, and ABV %. 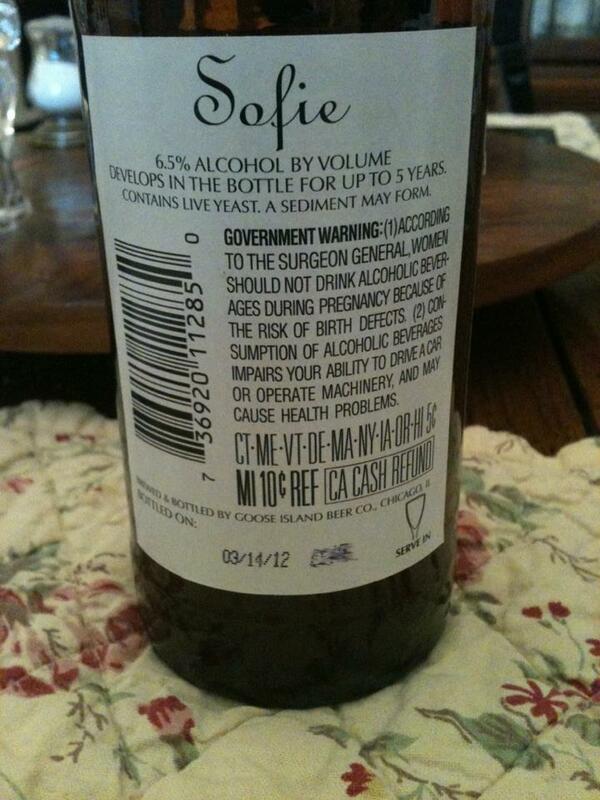 Any other information like best by date, aging suggestions or pouring instructions are optional. Lets look at some examples of good and bad bottle dating, you can click on the picture to get a closer view. Goose Island Sophie 2012 (12oz bottle): They did a great job with this one, although what I assume is the batch number didn’t print right, you can clearly see when the beer was bottled, and at the top there is some additional information about how long this can age. 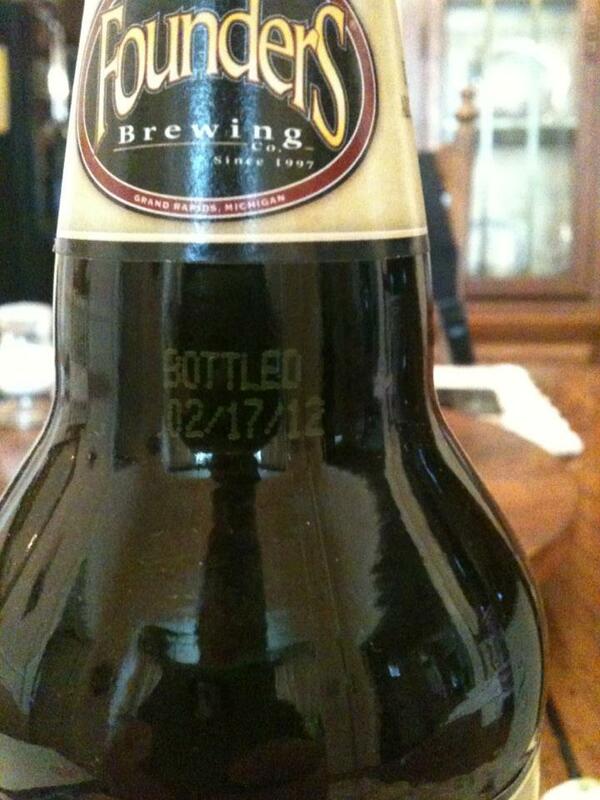 Founders KBS 2012: This one has a nice clearly stamped bottle date that is easy to find directly above the label. As a side note, recent Founders bottles I’ve bought has no bottle dating. Not sure why the change, but this is a great disappointment to me. Jolly Pumpkin: As far as I know all of their beers get a sticker like this on the back. Love, love, love this. I mean, it doesn’t get more straight forward than that. Now I know the bigger breweries can’t be putting stickers on every bottle by hand, but I wish more of the smaller ones would do like the good folks at Jolly Pumpkin! 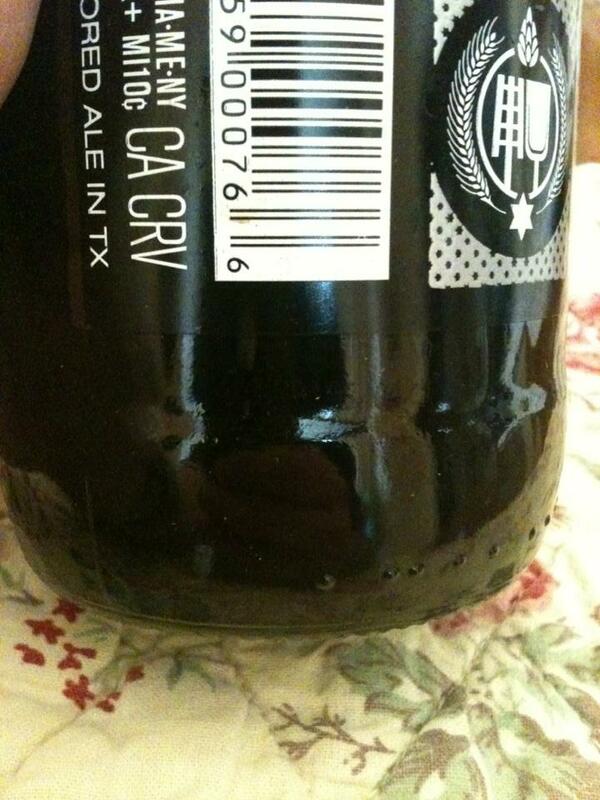 Southern Tier: See the bottle date? No? 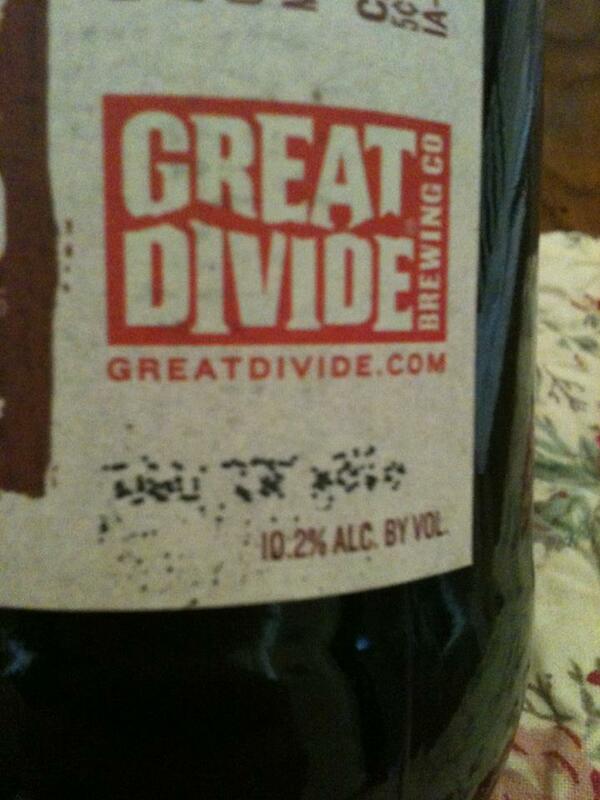 Look really closely and you will find a date stamped in black underneath the UPC code. If I didn’t know ahead of time they stamped somewhere under the label I would have never seen that. 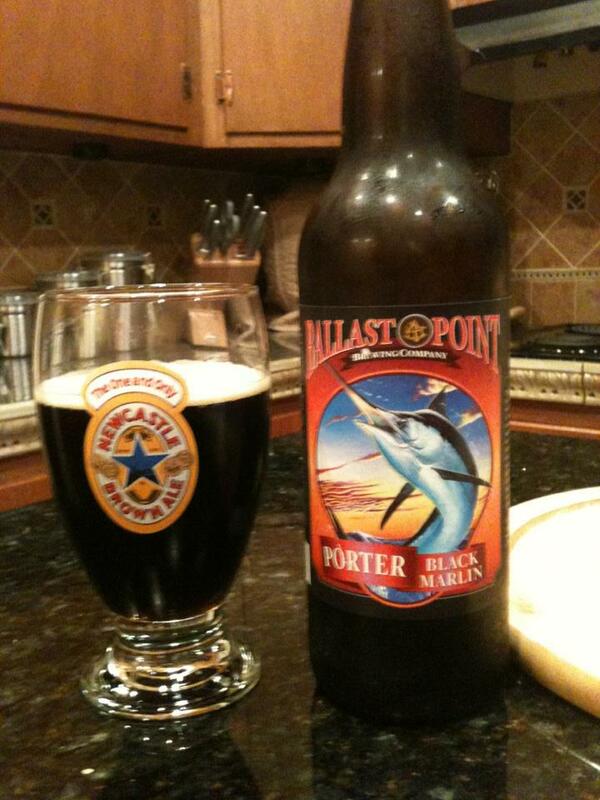 Again thumbs up for actually dating, but why use black ink on a brown bottle filled with a dark stout? 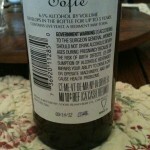 What’s the point of printing a bottle date if it is almost impossible to read? Since it seems that our current government can’t get anything accomplished without bickering like spoiled children, maybe we shouldn’t expect bottle dating to be legislated any time soon. 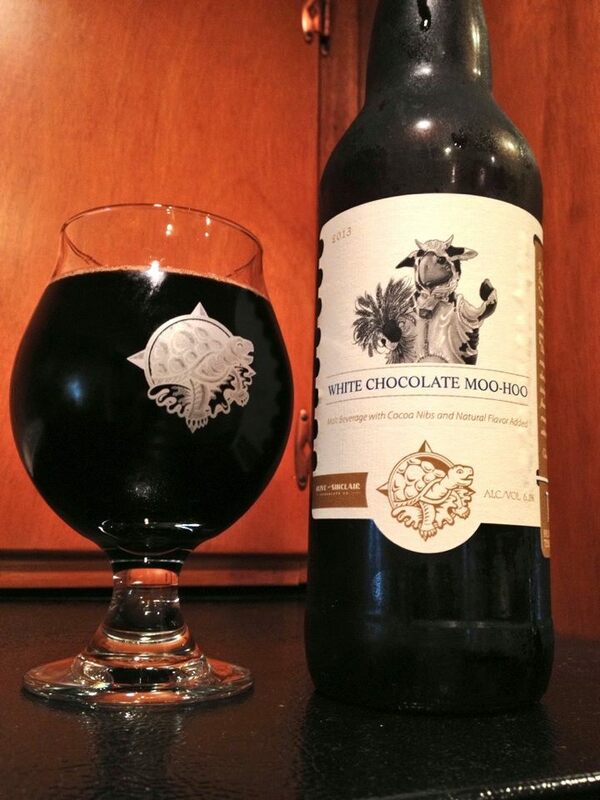 I do think if we raise enough of a stink craft brewers will make this happen without government enforcement. In the meantime I use the website Fresh Beer Only! to help answer my questions about bottle dating.